If you are aware of the current trends in search engine optimization, then you will know that WordPress is the most preferred system for ranking websites higher in the search engines. Its structure and the way it handles content falls within what most of the search engines require. 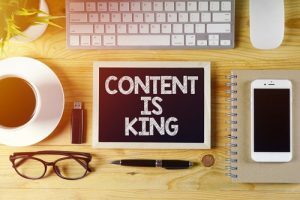 Content is king and the search engines gives a lot of weight to websites rich in quality and unique content. WordPress has revolutionized how content is displayed on the websites with its advanced content management options. It not only allows you the pleasure to work with different kinds of content such as videos, photos, audios but also allows you to have proper organization of the content on the website. This is exactly what the search engines are looking for hence the higher search engine rankings. Having keywords in the URL is very important for the purposes of search engine optimization. This is because a keyword in the URL will give the search engines a clue of what the content is talking about hence creating coherence between the two. WordPress makes it easy to have customized URL in the sites. For instances, if you have posts in the architect websites talking about town houses, instead of having a URL that reads, http://myarchitectsite.com/sfo83684, you can have a customized one which reads http://www.myarchitect.com/townhouses. The second one is more SEO friendly than the first and this will lead to higher rankings. 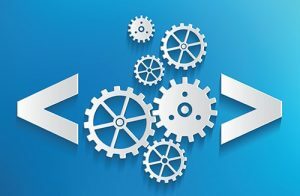 Though the code will largely depend on the architect WordPress themes you are using, most of them will always be clean making it easy to read and edit if you need to. However, if you don’t take your time to search for the best theme, you may end up with a theme that has vomit worthy code. This won’t just hurt your SEO efforts but also make it difficult to customize or to modify. WordPress allows for the categorization of the content that is published in the sites. It even allows for subcategories to further enhance the structure and ensure that the content is well organized in the website. When content is categorized in this manner, it becomes easy for the search engines to map out the site and crawl it quickly thus enhancing the chances of getting better rankings. 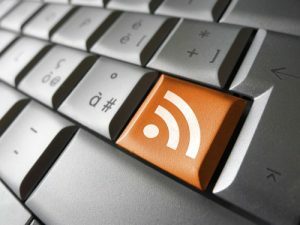 WordPress blogs have their own RSS feed which is submitted to numerous feed directories in the internet every time you make a new post. This is a subtle way of alerting the search engine bots that you have new content in your website for them to come and check out. When you do this regularly, you establish a reputation of posting fresh and unique content to your sites and the more your architect websites are crawled the better rankings you get.